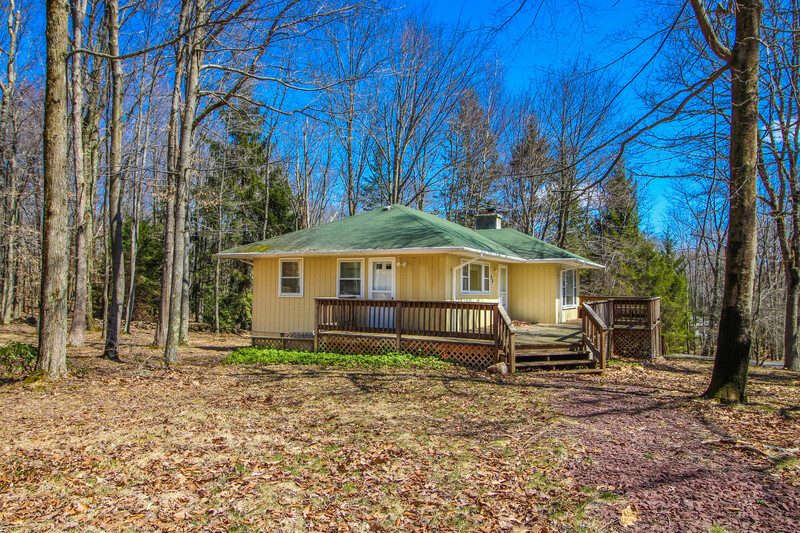 East Stroudsburg Home Just Sold within Pine Ridge Community Association! NICE GETAWAY HOME or Primary New thru out. Good Taxes!! Contact Us now -or- Call us at 570-810-2102 to get started with your home search or home sale! 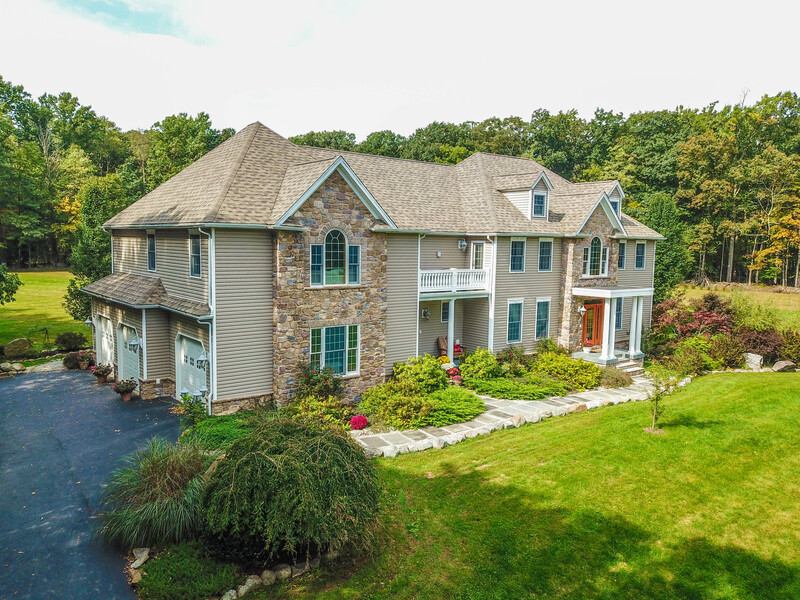 Saylorsburg Home For Sale Just Listed! 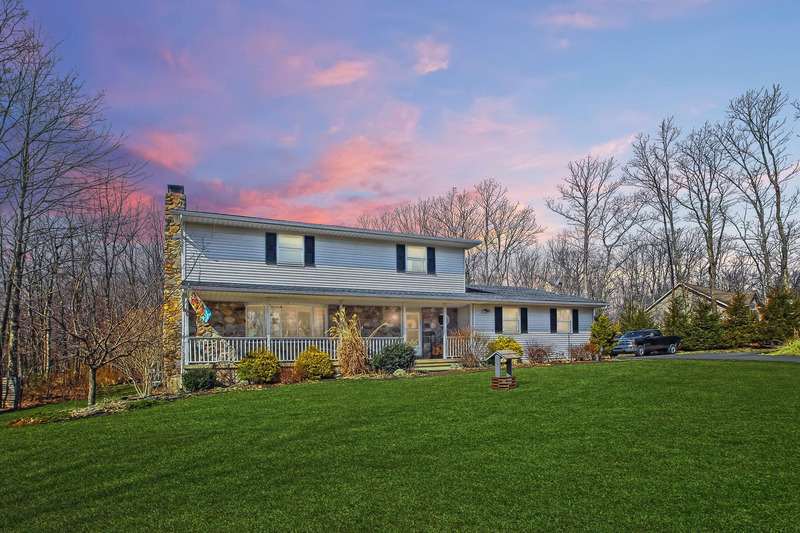 Move in ready and updated Saylorsburg home for sale in Pleasant Valley School District! Spacious 4 bedrooms including a Master Suite with Walk in closet and full en-suite bathroom. Newer wood floors throughout, stone wood burning fireplace, bonus family room / play room, dining room, full basement with additional wood/coal stove, and so much space throughout! Enjoy the spacious, bright open 1 acre with fenced in area off deck, and swing set, all from your huge covered deck. Storage shed and nicely paved driveway, with plenty of privacy yet so close to stores, schools and RT 33! 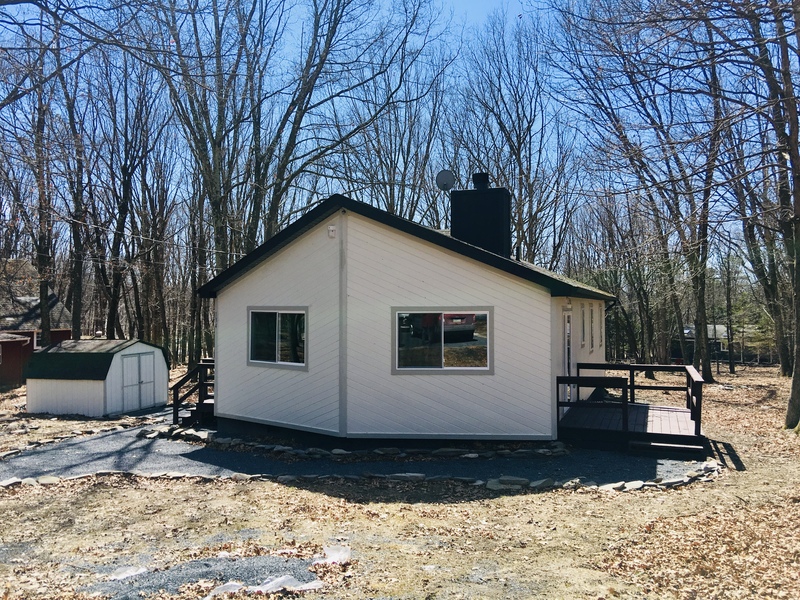 Call or Text us at 570-243-1619 for more information or to schedule a showing! getaway. Brilliant natural light, real stone floor-to-ceiling fireplace, pellet stove, Penguin Air. Large deck, Patio overlooking the creek, stone barbecue off to the side, Nice balcony. Circular drive, peaceful serene setting. Contact Us now -or- Call us at 484-893-0541 to get started with your home search or home sale! 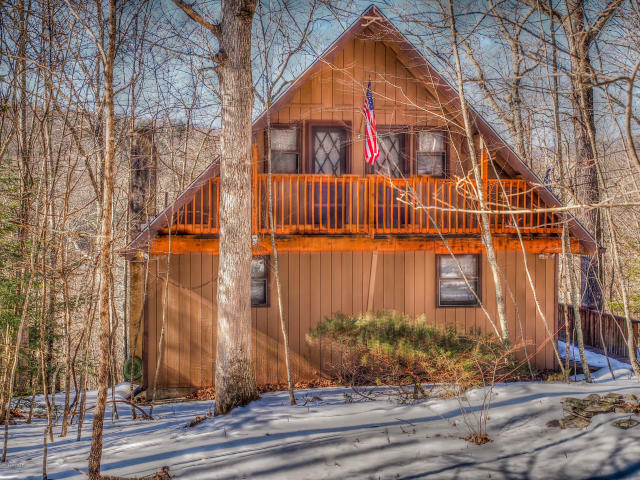 White Haven Home For Sale Just Listed in Pocono Mountain Lake! nice sized living room with bricked-faced fireplace and semi-modern kitchen with windows letting in natural light. Home has nice-sized bedrooms and a beautiful wrap-around deck. Mount Bethel Home Just Sold! flowing stream in the rear with 2 very large, flat cleared areas.